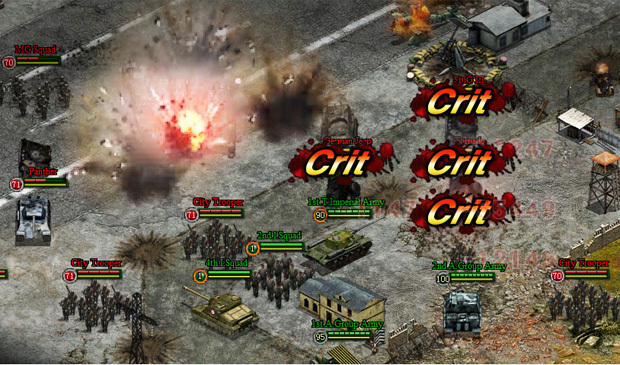 General War is a browser-based massively multiplayer online strategy game with 2.5D imaging that brings you back to the fiercest and cruelest war in human history– WWII. 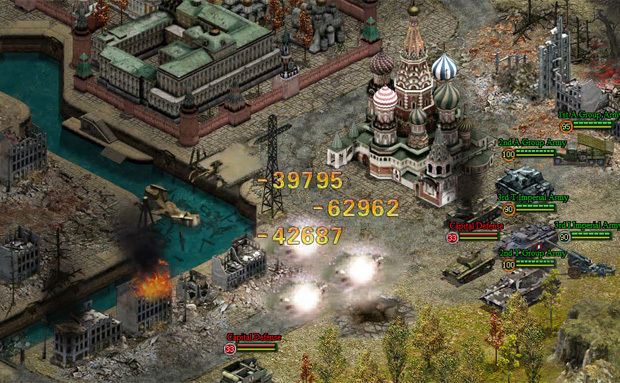 It has simulated and reconstructed the true-to-life scenes and battlefields with various kinds of tanks, weapons, generals, skills and strategies. 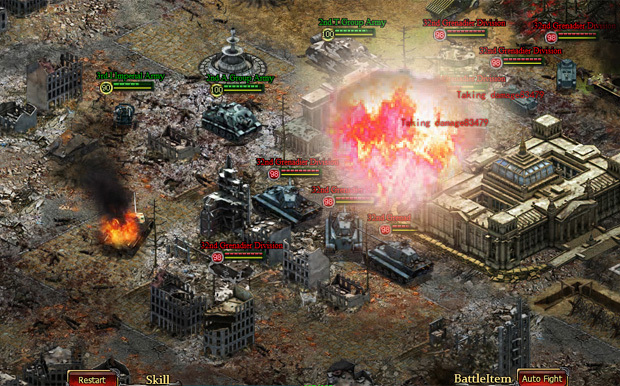 In General War, you can lead your own army and experience a unique campaign on your browser! Raid with Friends: Invite your friends to historic battlefields, combine your units and create unique tactics, and assign attack orders to overwhelm your foes. 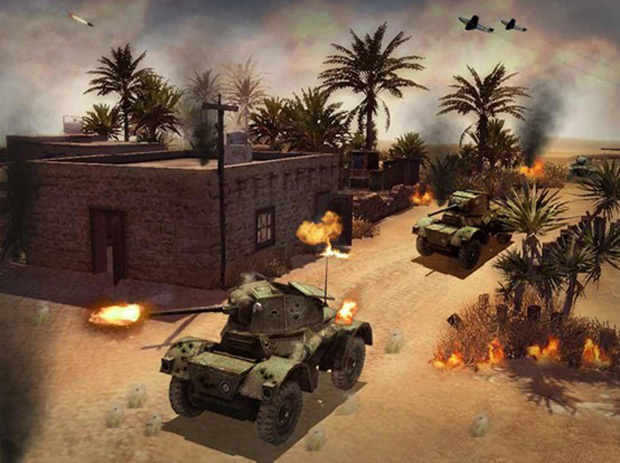 Authentic Units: Utilize actual vehicles used in World War II as you build and customize your personal army. Resource Management: An army can't fight without backing. 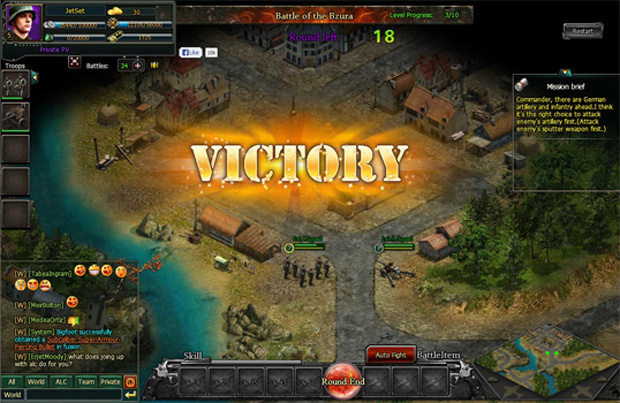 Utilize General War's base building features to increase your income flow and acquire stronger soldiers. 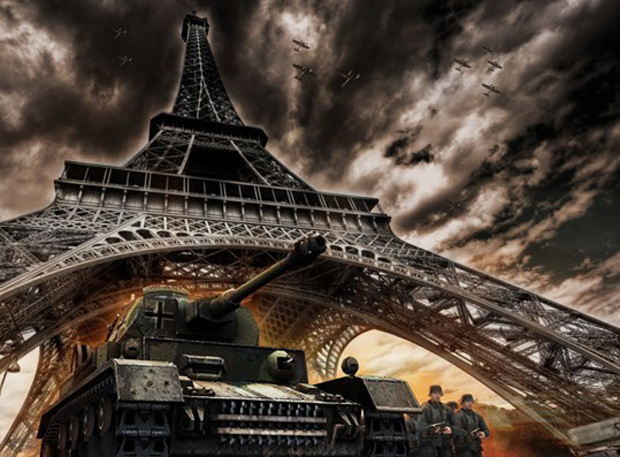 Battle to Control Europe: Ally with friends and vie to control the European continent. Earn badges of honor as proof of your many victories!